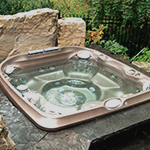 The words “hot tub” and “spa” are often used interchangeably. 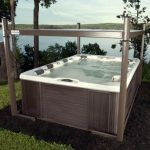 When it’s time for you to buy a hot tub, you’ll want to consider the best value for your budget within the “portable” hot tub or spa category. Portable means a self-contained freestanding unit that can be moved (if circumstances make it necessary or desired) from one location to another. 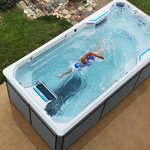 Here are a few important factors to help guide your purchase so you go home with the right hot tub. 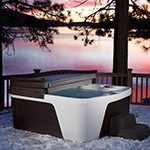 Comfort: The comfort of the hot tub’s seating is very important. To ensure that your comfort level is met, be sure to sit in the spa before purchasing. 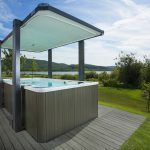 It’s also highly recommended that you “wet test” the spa; this will give you the best indication of how comfortable it is for you and other intended users.